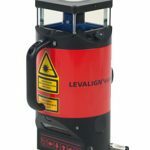 A versatile system for maintenance jobs ROTALIGN ULTRA flatness is a high precision system using the LEVALIGN rotating laser for measuring surface flatness and leveling. The 3D graphic display shows the real surface profile. 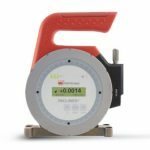 The evaluation of the surface flatness is made easy by using different colors according to the specified tolerances and the selected reference points. The system is suitable for many applications within a variety of industries like petrochemical processing, paper mills, shipping, glass, MARINE ENGINE builders, mobile crane manufacturers, and power generation. 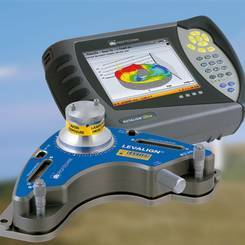 As an add-on to the ROTALIGN Ultra platform, it builds an important part for the complete system for SHAFT ALIGNMENT and geometrical applications. This makes the system very attractive for OEMs and companies who offer full maintenance services to improve machine running time and productivity.